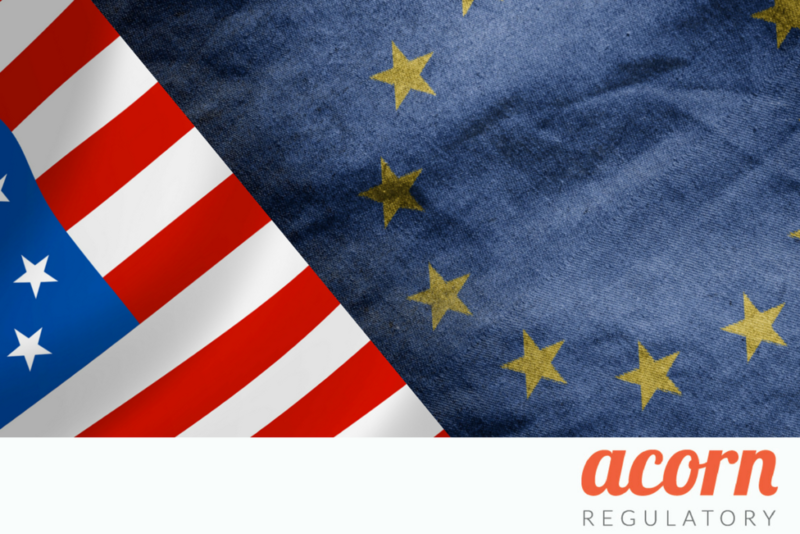 The EU – US mutual recognition of inspections entered into its operational phase earlier this month when eight countries became the first territories outside of the USA to have their inspectorates recognised by the FDA. The agreement will see the EU and US recognise the inspections of manufacturing sites for human medicines that are conducted in their respective regions. The operational phase follows on from the June 2017 announcement by the European Commission that the FDA has the ‘capability, capacity and procedures’ in place to carry out Good Manufacturing Practice (GMP) inspections at a level that is equivalent to those carried out in the EU. Further countries will be added to the list in a process that is expected to last until July 2019. As referenced above, the FDA has previously never recognised the inspectorate of another country. This closer cooperation between the EU and the US will see a reduction in duplication and it will enable both parties to make better use of their resources. The November 1st 2017 announcement is an important milestone in the implementation and operationalisation of the Pharmaceutical Annex to the 1998 EU – US Mutual Recognition Agreement that enables the US & EU regulators to utilise each others GMP inspections of pharmaceutical manufacturing facilities.